At A&E Comfort Pros, we are proud to have Longmont’s top plumbing repair specialists for over 15 years. There’s simply no better option than us when it comes to ensuring that your home’s plumbing is running at top performance. For fast, quality plumbing service in Longmont and Denver, give us a call! Because our top priority is customer care, you can be sure that we’ll get the job done right. Providing only the most efficient in customer service and installation, a 24/7 emergency contact line, and premium services, so that you can always remain on top of these things. After all, no one ever plans for plumbing and septic issues. Except of course, for A&E Comfort Pros here in Longmont. We mean business. We mean comfort. Let A&E Comfort Pros get your home up and running again with ease. Customers agree, our plumbers are the best in Longmont and Denver. 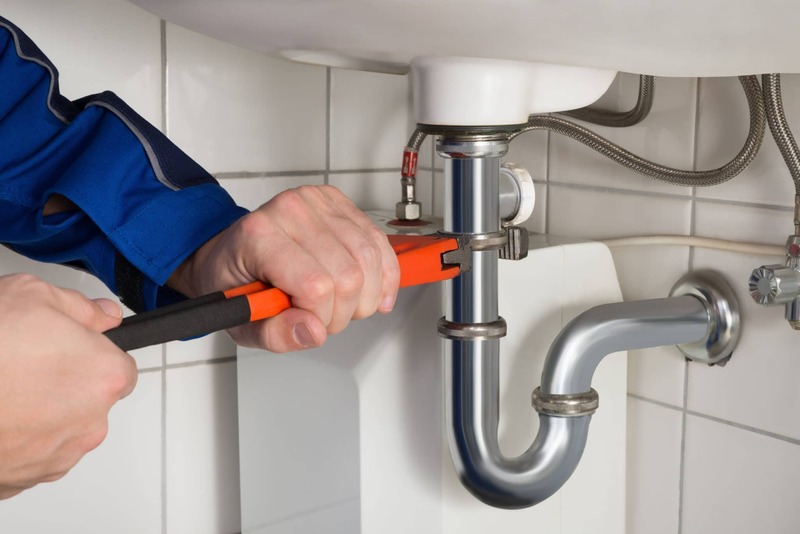 All of our friendly and professional Longmont plumbers are highly trained and certified, in order to provide you with the best service possible. When you work with A&E Comfort Pros, we guarantee that your plumbing will run like clockwork for years, because we never cut corners, or skimp on materials. Our trucks are fully equipped for our technicians to be able to handle any job at any time. When you need your pipes repaired, ensure that it’s being fixed by the best plumbers in Longmont, and call A&E Comfort Pros here in Longmont for unmatched customer service, as well as professional, friendly, and timely repairs. Always professional, and always working to bring you the best in everything. From product to your general interaction with our one of a kind plumbers and staff. You’ll know that satisfaction is key at every turn with A&E Comfort Pros here in Longmont. The only thing worse than having a pipe burst inside your floors, ceilings or walls is having it happen at night. For any plumbing emergency services at any time of the day or night, A&E Comfort Pros is there for you. We are proud to provide our high-quality plumbing services to you, 24 hours a day, every day of the year! We’ve been providing top-quality plumbing services to Longmont for over 15 years. Whether you’re in the middle of a plumbing emergency, or just need a simple repair, call us today, and see why we have a reputation as one of the top plumbing companies in Longmont.